Modern, responsive websites, specifically designed for non-profits and associations using SilkStart's Content Management System. Customize & Go. No Coding Required. Member-friendly websites that are editable without knowing a line of code. 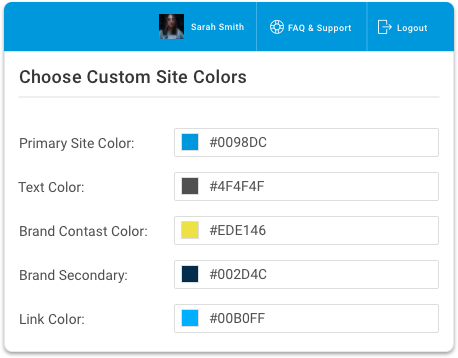 Publish personalized content, adjust fonts, colors and page layouts to showcase your brand and get the look you want with SilkStart’s proprietary CMS (Content Management System). SilkStart’s Member Portal allows members to join, renew, and update their contact info online. 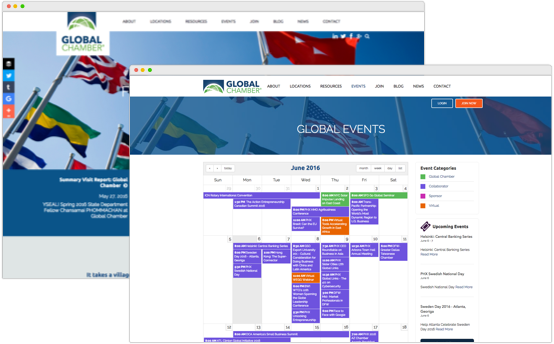 If you have an existing website, you can leverage the value of SilkStart by integrating it with our applications, including Member Directory, Job Board, Donations, Events, Event Calendar, and more. We even match the look and feel of your site for consistent branding. Our website templates will help modernize your online presence. Your website will instantly become mobile-friendly. Our responsive designs format seamlessly on desktop, tablet and mobile phone. Built in SEO ensures your website gets found by search engines and stays found. Immediately reinvent your social presence. Synchronize Facebook photo galleries, auto-tweet new events, and more! Add Google Analytics or KISS Metrics to your SilkStart site for powerful insights. 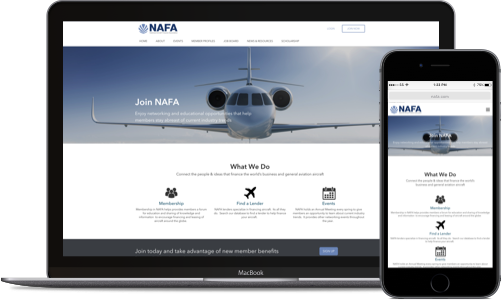 Work with our team to design a template for all of your branch websites and ensure a consistent look and feel across your entire organization.